Bearing 32322 CPR, China. Type - tapered roller. Single row. Separeble. Metric dimensions (dxDxT): 110x240x84.5 mm. 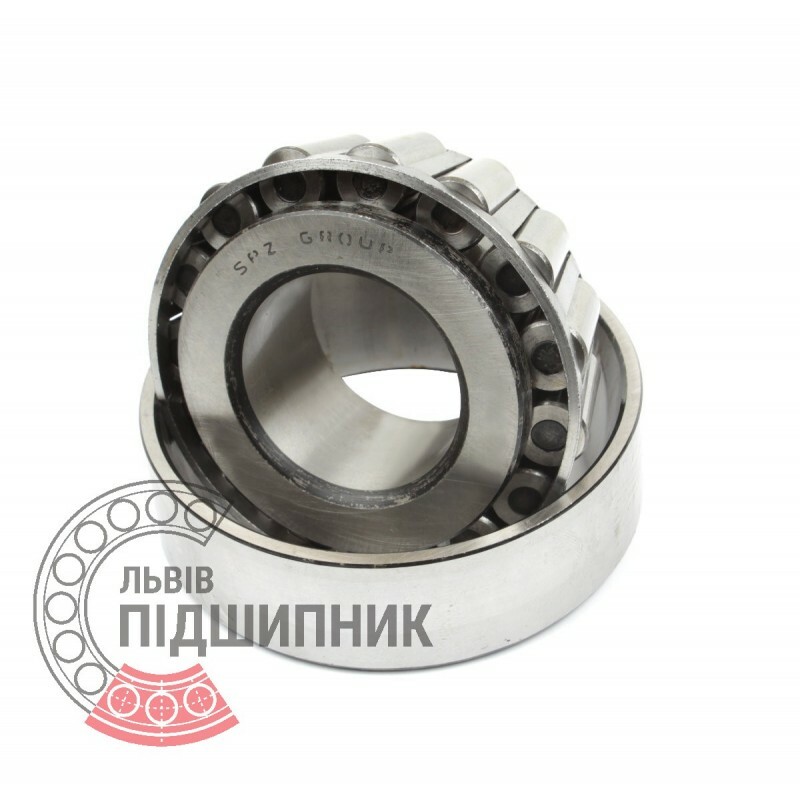 Corresponds to the bearing 7622 GOST 27365-87. Net product price: 2 070,09 грн. Gross product price: 2 484,11 грн. Hurry up! Last items in stock! 2 484,11 грн. Bearing 32322 VBF, China. Type - tapered roller. Single row. Separeble. Metric dimensions (dxDxT): 110x240x84.5 mm. 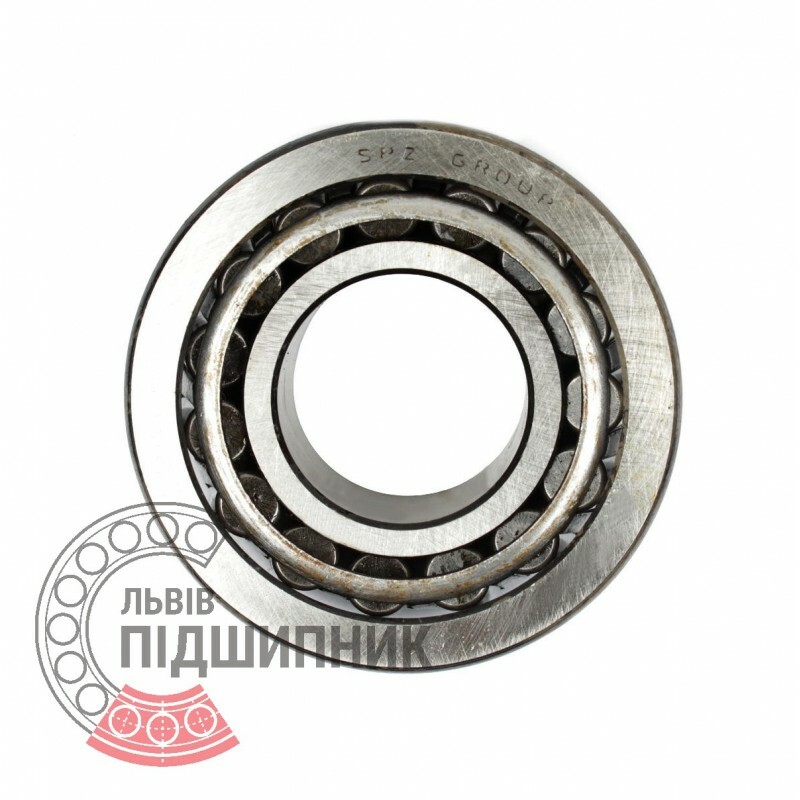 Corresponds to the bearing 7622 GOST 27365-87. 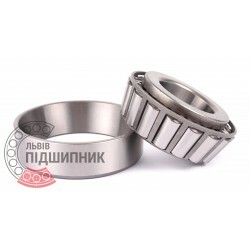 Net product price: 2 344,98 грн. Gross product price: 2 813,98 грн. Hurry up! Last items in stock! 2 813,98 грн.